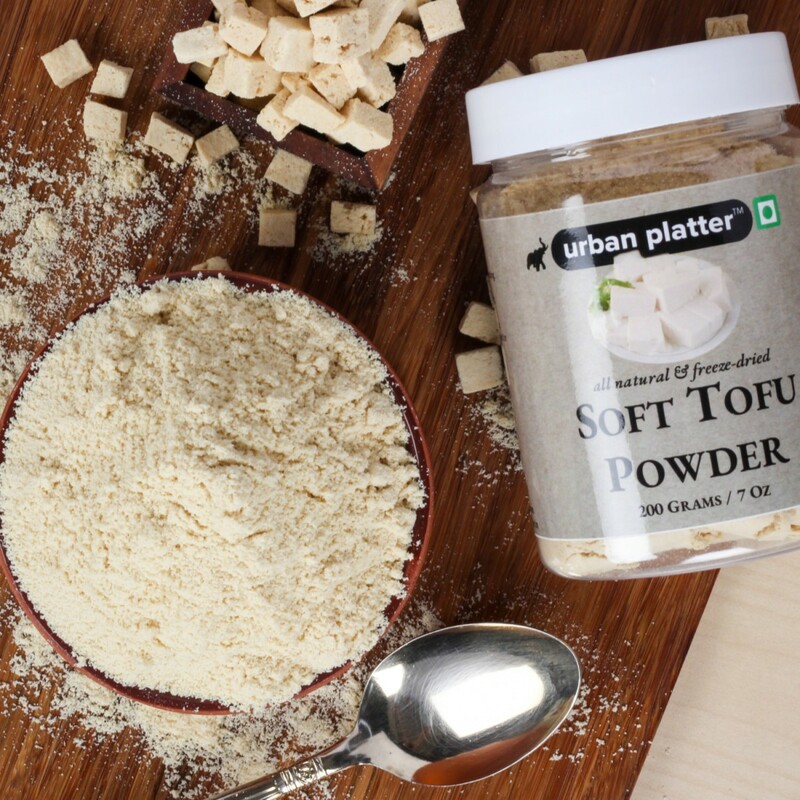 Soft Tofu Powder, one of the world's most concentrated sources of high-quality vegetable protein. 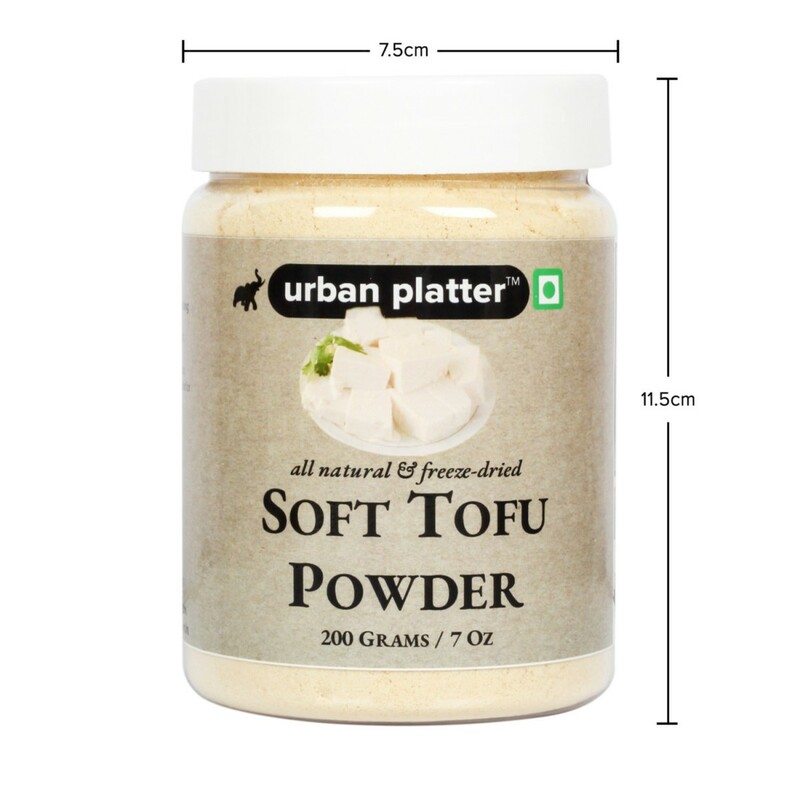 Protein aside, soft tofu powder may be the original convenience food. 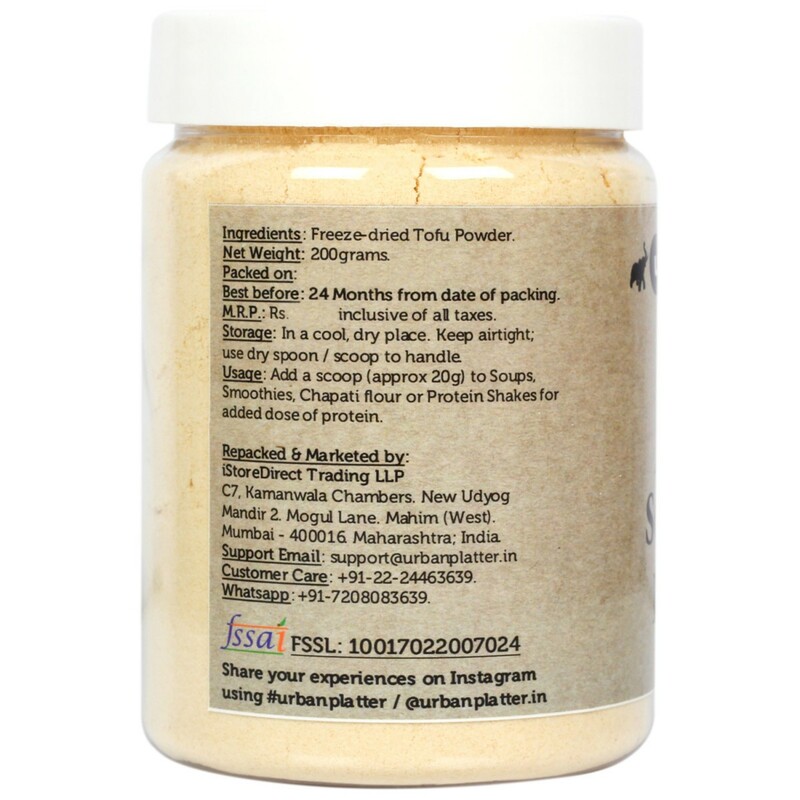 This Powder is ready to pick up the flavor of seasonings, sauces, and marinades. It cooks in minutes and is delicious when simmered, sauteed, or deep-fried. 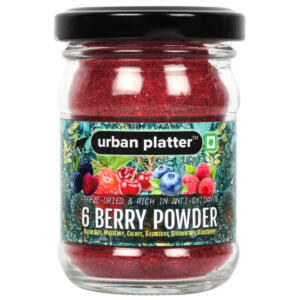 This Powder adds interest, flavor, and nutrition to any style of cooking. It is one of the superfoods. 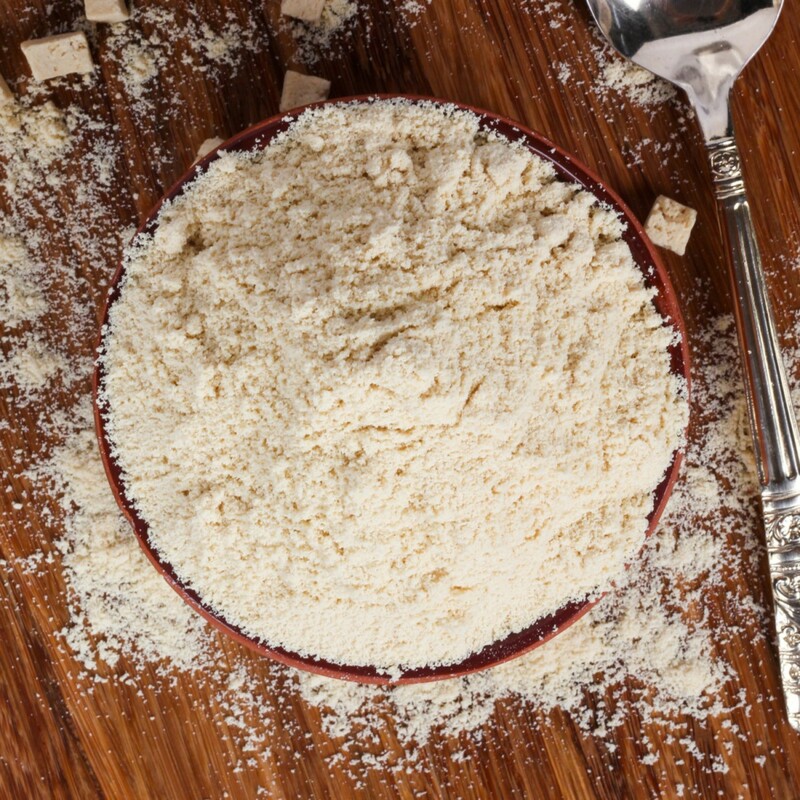 This powdered dried tofu is especially suitable for busy people as it doesn't need to be hydrated. 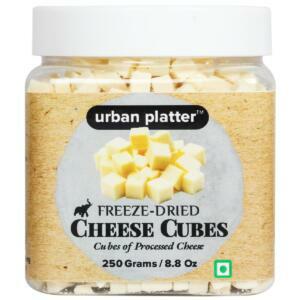 Simply mix with flour for baking or add to pasta sauces. 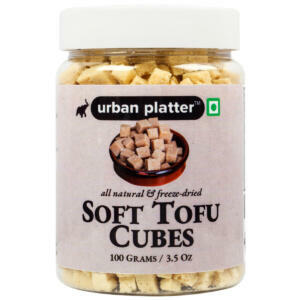 You can keep dried tofu in the cupboard as it has a longer shelf life compared with fresh tofu. 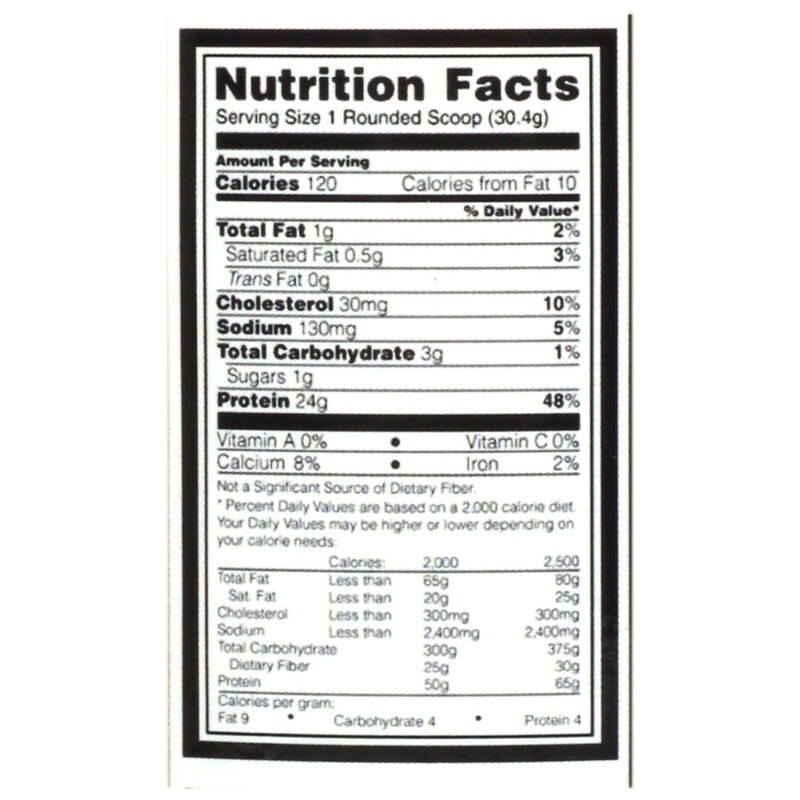 Great for people who have a restricted calorie or sugar intake. 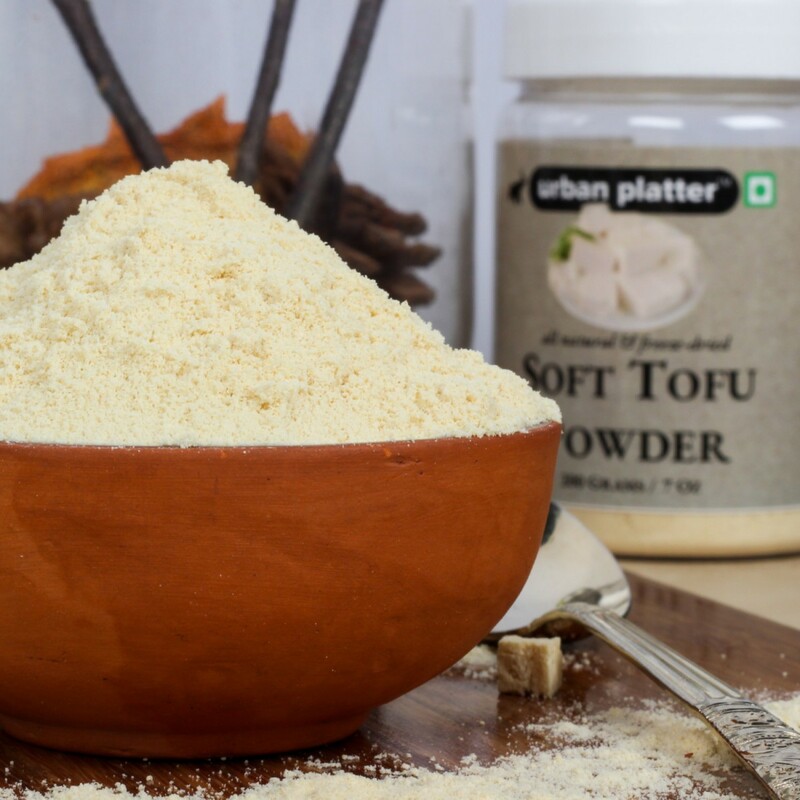 Soft Tofu Powder, one of the world's most concentrated sources of high-quality vegetable protein. 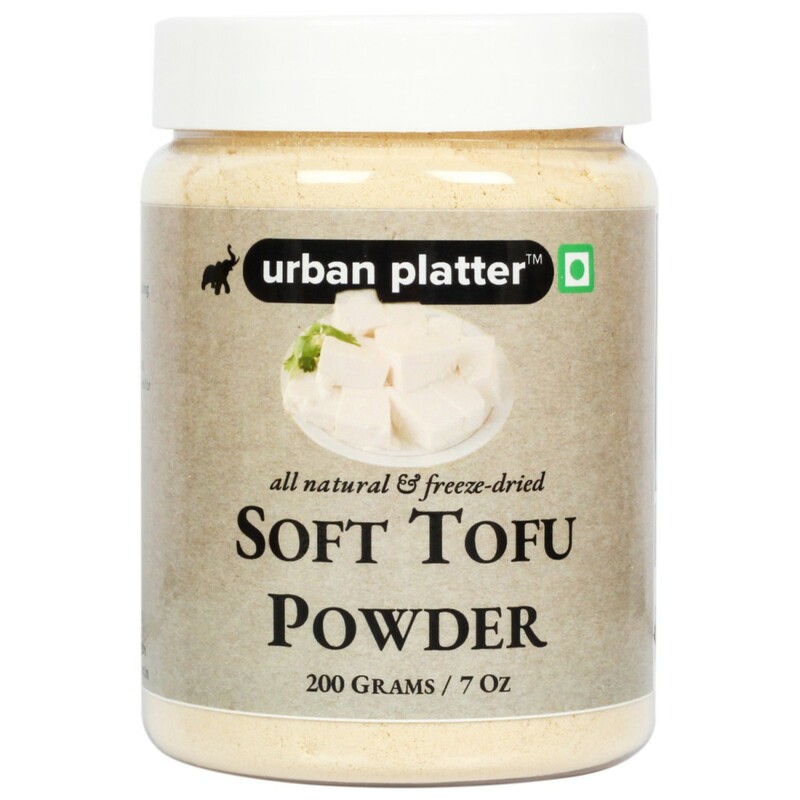 Protein aside, soft tofu powder may be the original convenience food. Dried tofu is one of the superfoods. 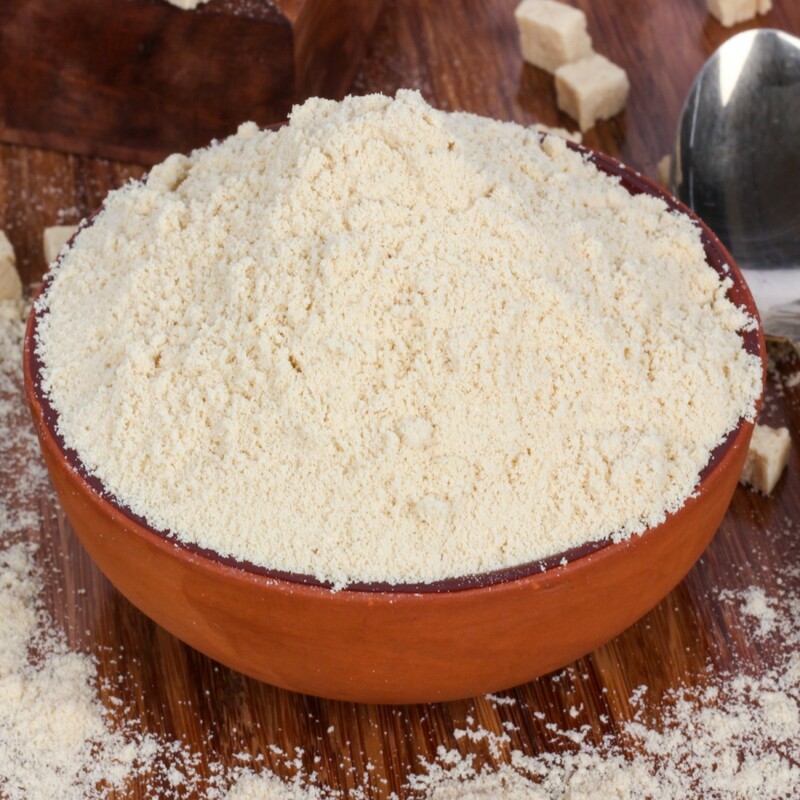 This powdered dried tofu is especially suitable for busy people as it doesn't need to be hydrated. Simply mix with flour for baking or add to pasta sauces. 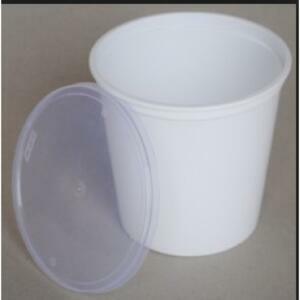 You can keep dried tofu in the cupboard as it has a longer shelf life compared with fresh tofu. 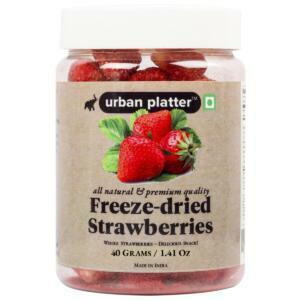 Great for people who have a restricted calorie or sugar intake. 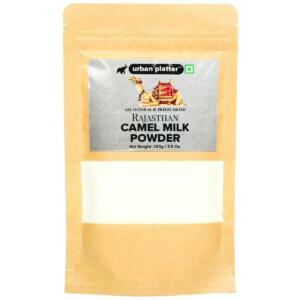 This Powder is ready to pick up the flavor of seasonings, sauces, and marinades. It cooks in minutes and is delicious when simmered, sauteed, or deep-fried. 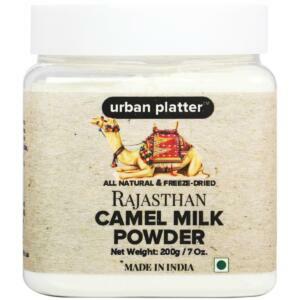 This Powder adds interest, flavor, and nutrition to any style of cooking.